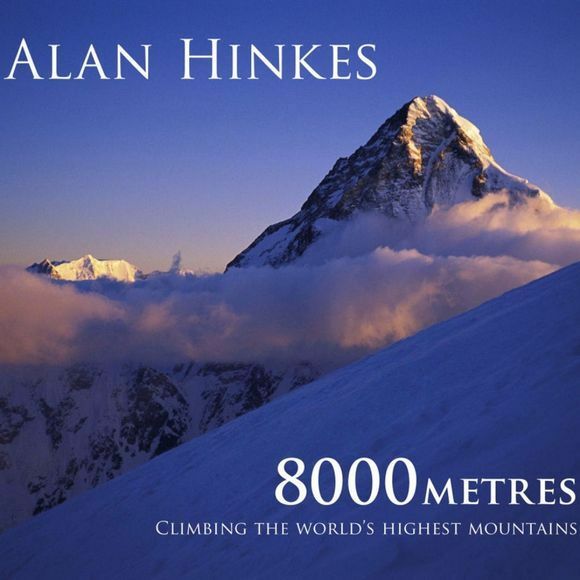 Alan Hinkes is the first Briton to have climbed all 14 of the world's 8,000m mountains. Here he relates these epic ascent, the successes and near misses, base camps and summits, and the people he has got to know along the way, as well as the beauty, harshness and danger of the world's highest mountains. Following in the footsteps of Reinhold Messner and Jerzy Kukuczka, Alan explored the mountains alongside a tiny number of international climbers similarly drawn to the extreme hardships and challenges of high-altitude mountaineering. Most of the climbs were made Alpine-style, as part of small, lightweight expeditions. A number of summits, including those of K2 and Kangchenjunga, were climbed solo. This account of his immense achievement is graphic and richly illustrated with his unique and dramatic photographs, taken under extreme conditions in some of the world's most challenging settings. As Joe Cornish writes, his photographs are both a moving documentary record, and artistic expression, of what it means to encounter the highest places in the world.